DARTS: With the prominence of darts steadily growing around the world and in Australia, participation locally continues to rise. 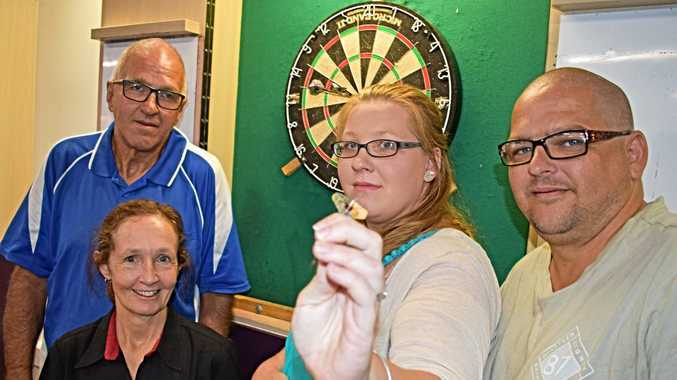 The Stanthorpe RSL Darts Competition resumes tomorrow night with at least 11 teams already signed on to take part. Group secretary Rachel Fromm said it was heartening to see more young people take up the game. "We have quite a lot of veteran players who've been playing for quite some time but it's nice to see the kids come up and start playing because it's our next generation,” Fromm said. "They watch the World Series of Darts on television and it gives them something to aspire to. "It's quite a good game when you get a good match-up. "My partner, Kyle Sutherland, has been playing since he was 12. The competition runs every Thursday night at the RSL, starting at 7pm tomorrow. The length of the competition depends on numbers. "We do a round robin with our A and B Grade sides so the ones who haven't played before or improved over our break can play everyone again,” Fromm said. "Last year we played two rounds in the round robin to give everyone a fair go. I think it ran for close to three months. 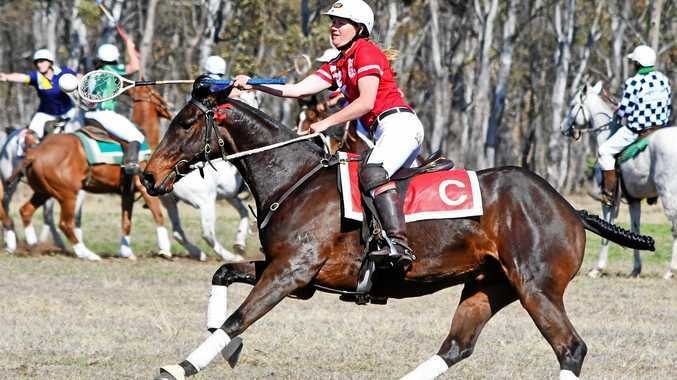 The competition is mixed and players need to be members of the Stanthorpe RSL to participate.